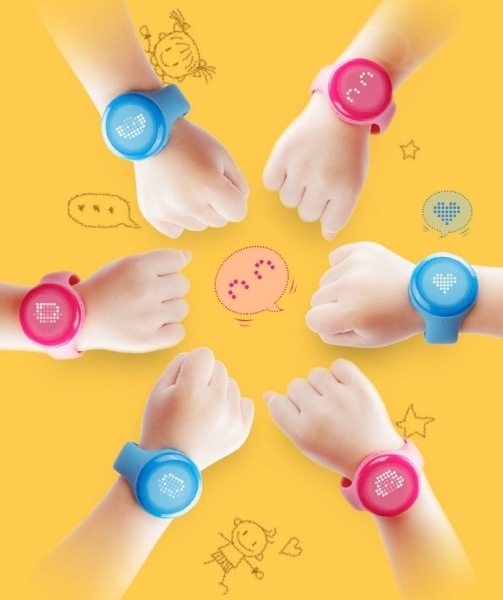 On April 26, 2016, Xiaomi officially launched Xiaomi Kids smartwatch. 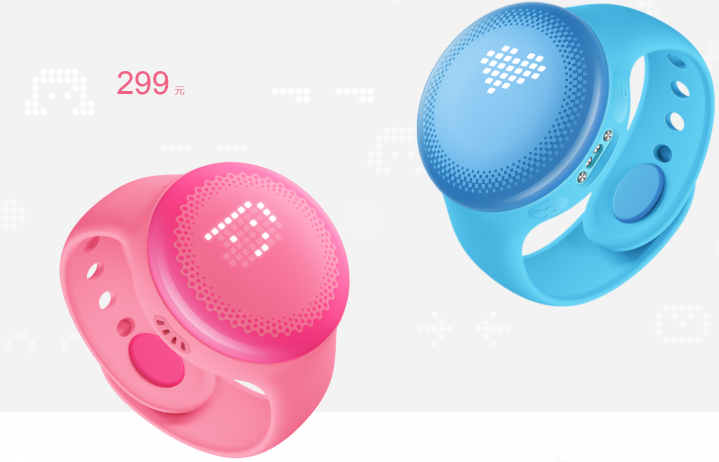 This tiny wearable for children allows you to make and receive calls and also helps parents to keep an eye on their kids activity from morning till they go to bed. Here comes budget friendly but featured rich Mi Buddy – the Kids smartwatch by Xiaomi. 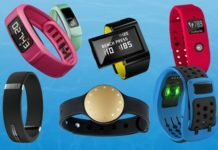 Now there is wearable for everyone in your family and it’s the time to make your children tech-savvy. The Mi Buddy features AW8155AFCR audio amplifier, through which you can make/receive calls from your family or friends. It has Xiaomi Bunny wind took card inbuilt, this means that no separate SIM card is required. Mi Buddy Kids watch comes with GPS with GLONASS support and using this feature they can set the phone app end safety area where-in your children is safe. Like you can set way to school or surrounding your house, park or your friend’s house. Officially, the MI Buddy as available on MI.com is priced at 299 Yuan in China. 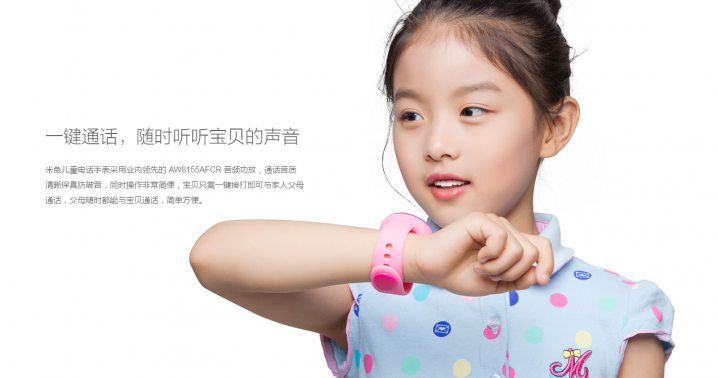 As per the conversion, the Xiaomi Kids Smartwatch Price in India comes to Rs 3067.